MouthShut.com is a product discovery and consumer driven review platform. Millions of MouthShut.com users share their product and service experience with brands. Here, brands have an opportunity to peep into the minds of their current and potential consumers and build upon their existing products to retain more customers and increase their sales. How MouthShut for Brands work? 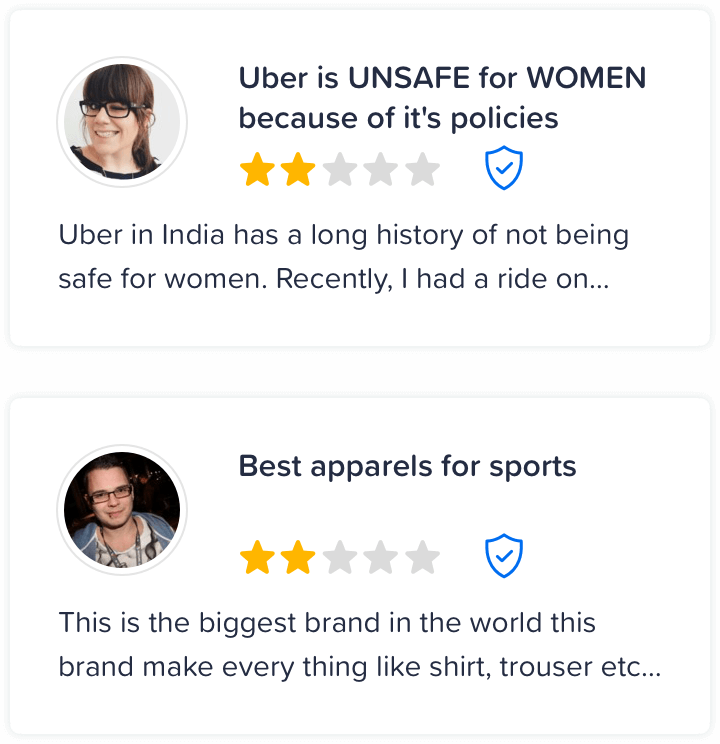 Are Negative reviews hurting your brands? Every negative review is equal to 10 positive reviews and it's no secret that they have a higher impact on the people. 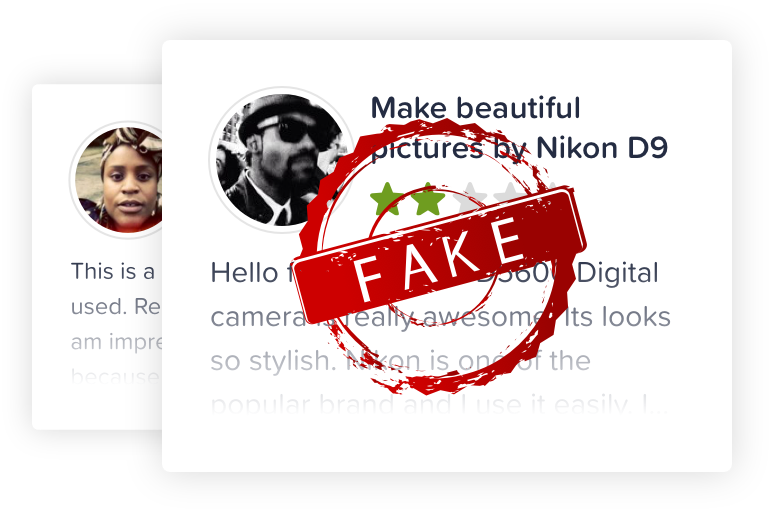 Negative reviews can be an opportunity to engage with your customers & improve your brand value. There is no one better than your satisfied customers to spread the positivity about your brand. With such an impact of online reviews on business growth, it’s a good idea to include genuine customer reviews in your marketing campaign. Reputation is what builds a brand. MouthShut.com is a platform where you can openly interact with your customers and gain an opportunity to showcase your willingness to be a people's brand. MouthShut.com ensures that each and every activity done on the platform is genuine. We pride ourselves on keeping the platform as clean as possible and creating a genuine & honest environment for all. 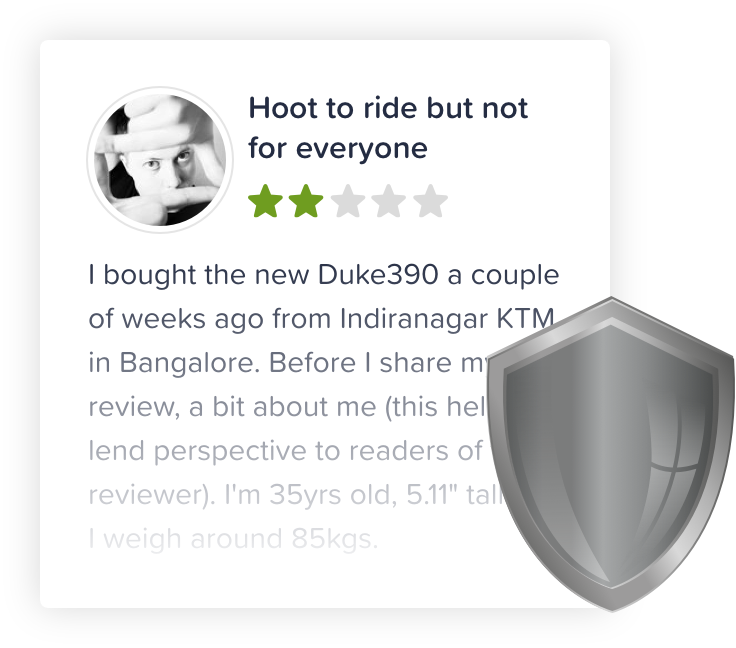 Everyone trusts third party reviews more than the ones on your website and for that we have our "Review Widget". 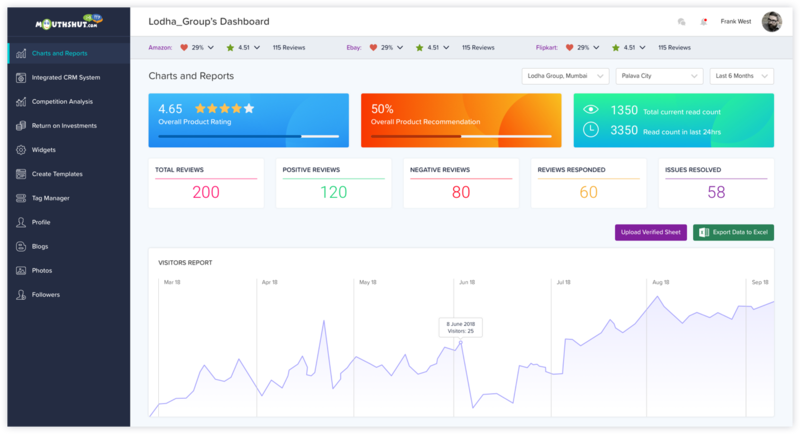 Based on the standard given specifications, you can put up a stand alone widget anywhere on your website that will show the customers feedback & their genuine experience. 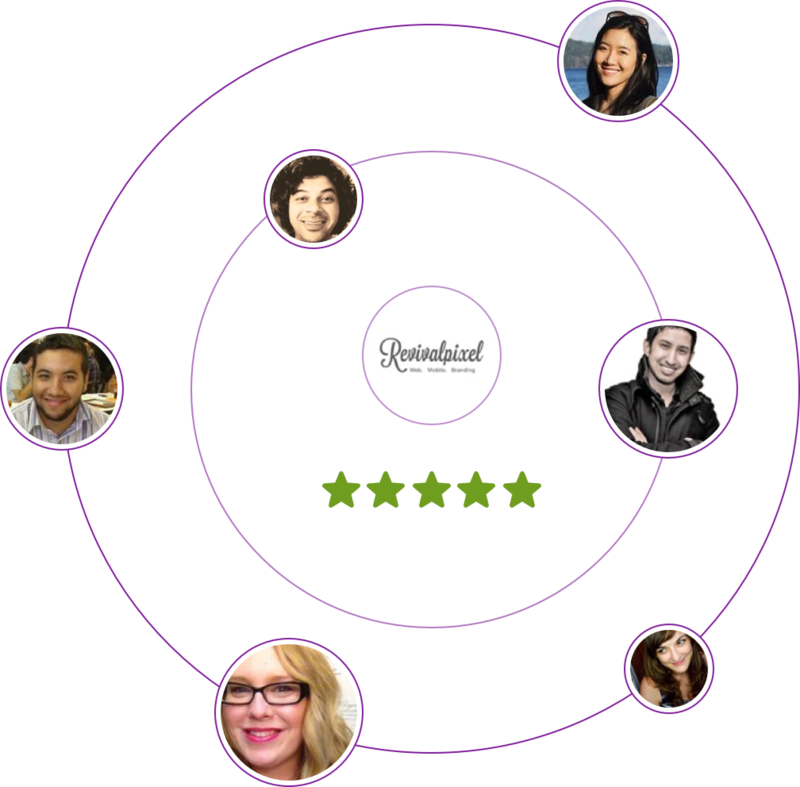 Verified Reviews written by YOUR trusted users attract potential customers to make their buying decisions. It will increase people’s faith towards the reviews as they will be cross checked and verified by MouthShut.com. 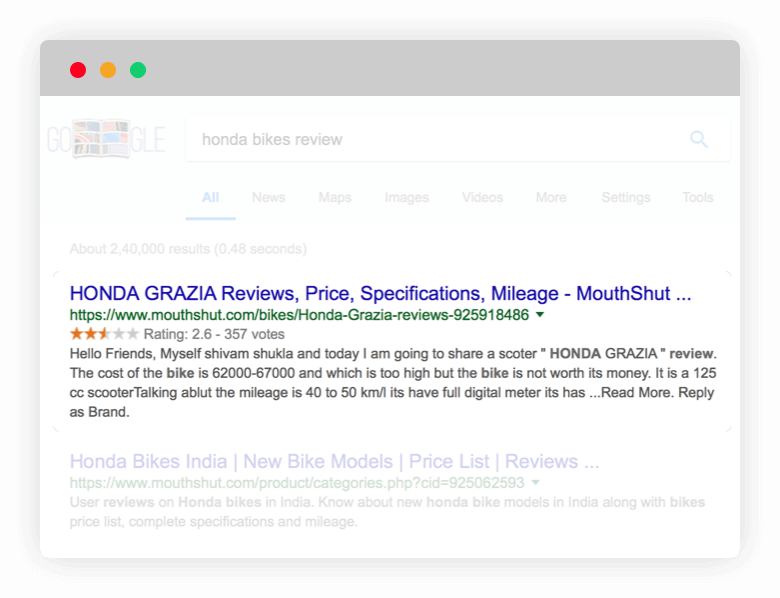 Improve your Organic Search Visibility with Google Rich Snippet which includes reviews and ratings. Google Rich Snippet will directly impact your online reputation and improve your website's Click Through Rate (CTR). 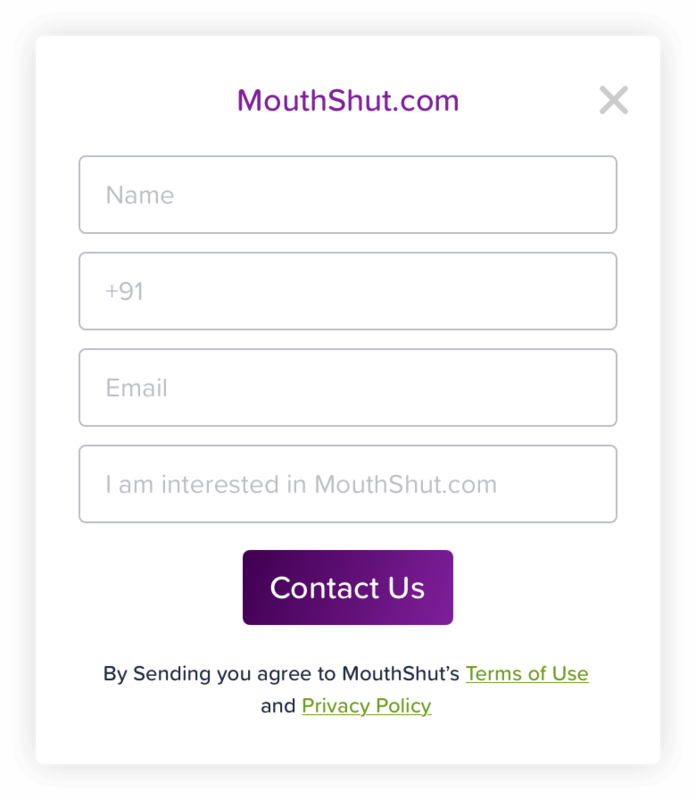 We at MouthShut.com identify potential customers for your products/services which helps you to engage & build audience and generate leads.